50% off all Winter Clothing! 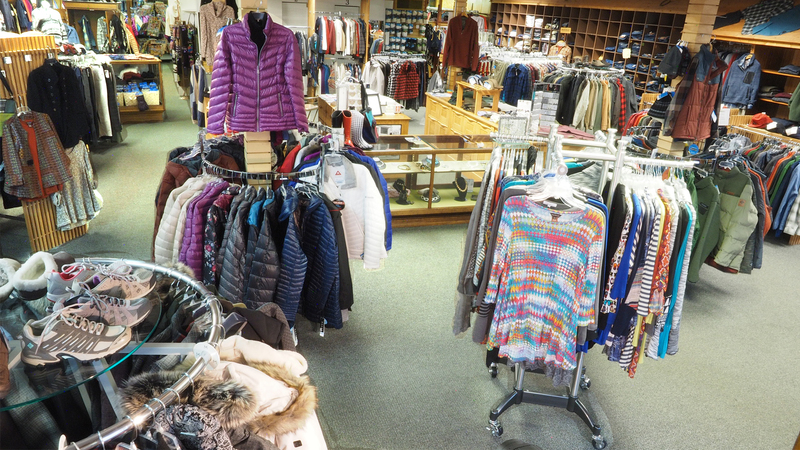 McClutchey’s Store of Indian River and Harbor Springs, Michigan has been selling quality women’s clothing, men’s clothing, and kid’s clothing for over 80 years. Voted best service in the Petoskey, Cheboygan, and Gaylord areas. 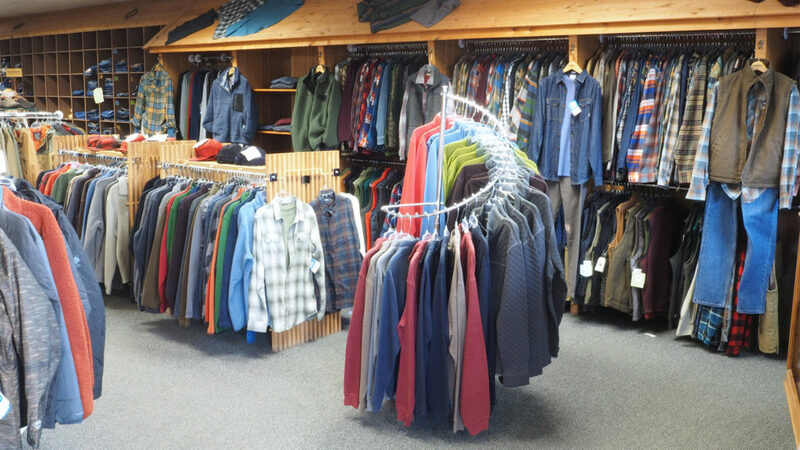 Quality clothing brands like: Tribal, Woolrich, Pendleton, Brighton, LuLu-B and many more. The late Sam and Donna Bess McClutchey opened the McClutchey’s Store, located in downtown Indian River store, in 1934. Their daughter, Kathy McClutchey and her daughter, Samantha Farley operate it to this day. May of 2016 Kathy and Samantha opened up a second clothing store in Harbor Springs, Michigan. McClutchey’s Indian River Store is a department style clothing store with a 4000 square feet show room. In addition to the show room the Indian River McClutchey’s Store has an additional 4500 square feet warehouse. Truly, clothing for the entire family for every season! 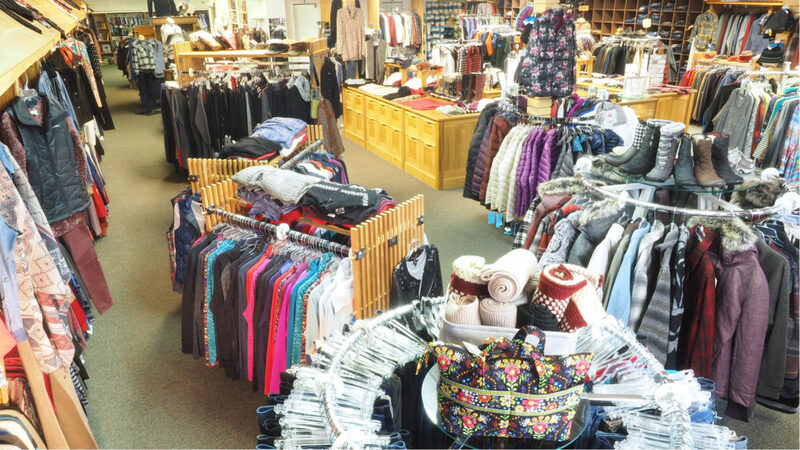 McClutchey’s is a 30 minute drive for anyone looking for clothing stores Petoskey, clothing stores Cheboygan, and clothing stores Gaylord. McClutchey’s of Harbor Springs is a beautiful boutique store front located next to the Harbor Springs Post office. A 20 minute drive from anyone looking for clothing stores Petoskey, and a 30 minute drive for anyone looking for clothing in Charlevoix. Both stores offer unparalleled service and can help with all your fashion needs, and happily become your personal shopper. Click for more of our history!